50% OFF, get it while it’s on SALE! Glucose Buddy is a data storage utility for people with diabetes. Users can manually enter glucose numbers, carbohydrate consumption, insulin dosages, and activities. 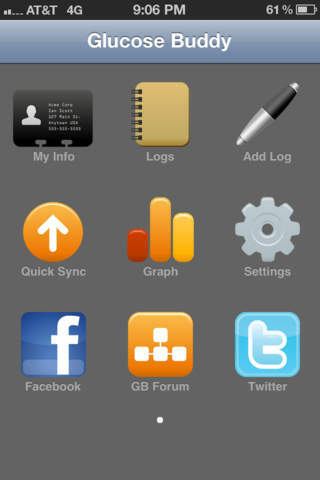 Then, you can view all of your data on your free glucosebuddy.com online account. This version is only functional for devices running OS 4.0+.